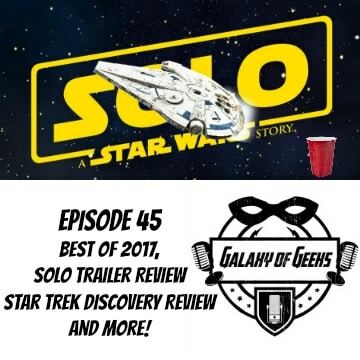 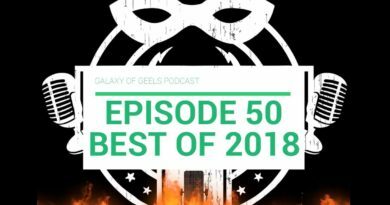 On this episode of the Galaxy of Geeks Podcast, Victor and Chris are recapping their Best of 2017 list and reviewing the “SOLO” trailer. 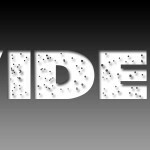 Also they dare to ask the questions such as whether this film needed to be made at all and do they really need to make 3 of these? 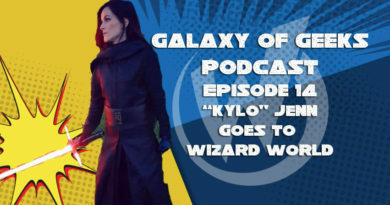 Will Donald Glover as Lando Calrissian steal the film and will Chris ever be able to get over someone other than Harrison Ford playing Han Solo? 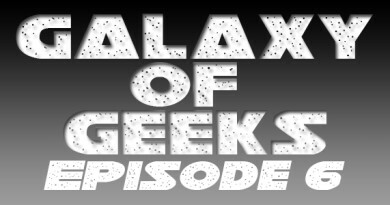 Also Victor gives his final “Stark Trek: Discovery” season ending review and wonders if the “The Orville” is the better show? 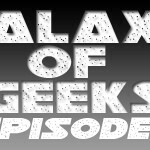 All this and more on the 45th episode of GOG! 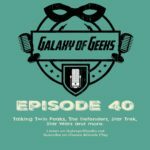 Galaxy of Geeks Podcast Episode 40 - Talking Twin Peaks, The Defenders, Star Trek , Star Wars and more.